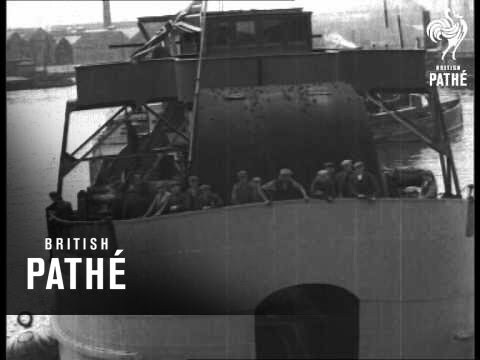 The origins of Royal Boskalis Westminster N.V. go back a long way: to the 19th century. 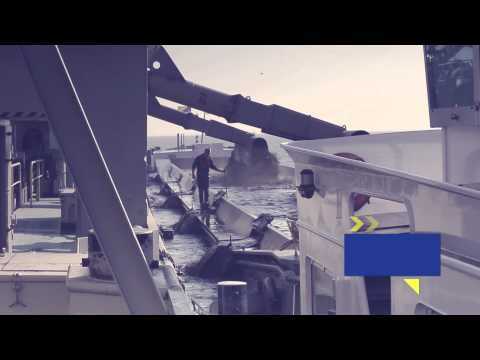 The first chapter of the company's history really began in the early 20th century in Sliedrecht, the birthplace of the Dutch dredging industry. It was there that a group of families set up a new dredging business in 1910. The official establishment of Boskalis was a fact. 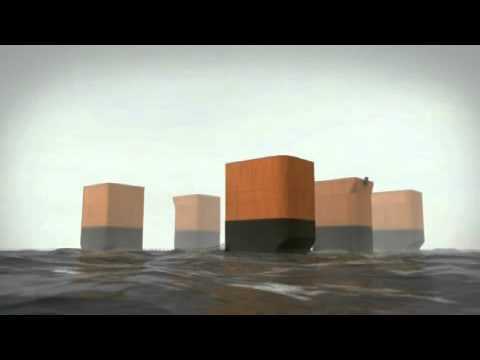 After the First World War came the first significant development for the dredging industry as a whole: the Zuyder Zee project. This was a new step forward in the historical struggle against the sea. Boskalis was among the contractors whose skills, inventiveness and equipment were to be pushed to the utmost. The once-small dredging company enjoyed steady growth in the 1930s, both in the Netherlands and abroad. The establishment of the Westminster Dredging Company Ltd in the UK was a major factor here. 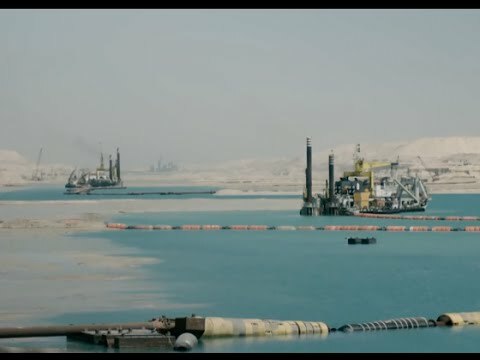 It led to the involvement of Boskalis in major land reclamation projects in West Africa. In the 1950s, both contractors were at work in Australia, Canada, Middle East and elsewhere in the world. 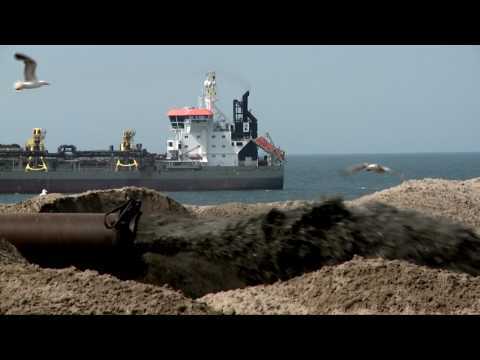 Meanwhile, back in the Netherlands, Boskalis was a player in a major coastal protection scheme designed to protect the low-lying Netherlands from the ravages of the North Sea. 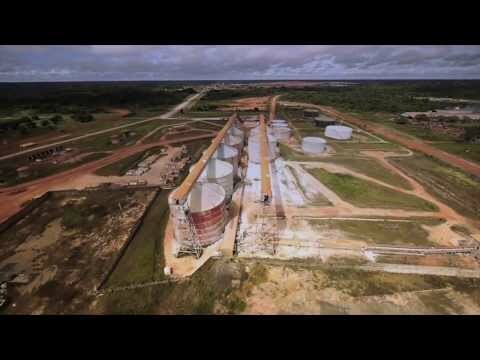 These "Delta Works" were initiated following the disastrous floods of 1953. The scale of the works, in particular the giant storm surge barrier in the Eastern Scheldt estuary, was awesome. During the project, Boskalis developed numerous refined, complex techniques. Global demand for them continued to expand. In the early 1970s, Boskalis became a public company and, in 1978, the achievements of the company were recognized with the addition of the Royal prefix to the Boskalis name. 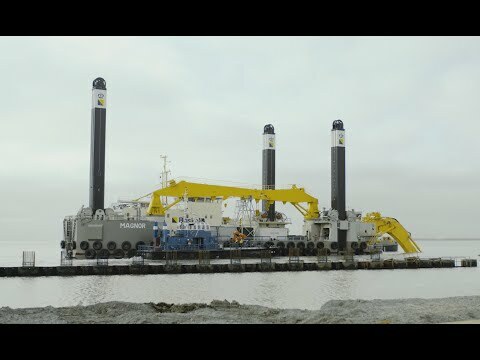 Economic and political conditions led Boskalis to concentrate on its core activities: dredging and dredging-related work. 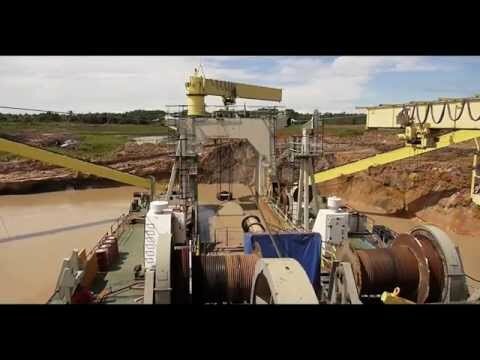 The company has since developed into a versatile and widely recognized player on the global dredging market. Its strong market position is partly the result of the acquisition of some well-established dredging companies: Breejenbout (in 1985) and Zanen Verstoep (in 1988). More acquisitions followed in the 1990s: in the Netherlands (Baggermij Holland), Germany (Heinrich Hirdes), Finland (Terramare, Juslenius), Sweden (the Skanska dredging activities) and Portugal (Dragapor). 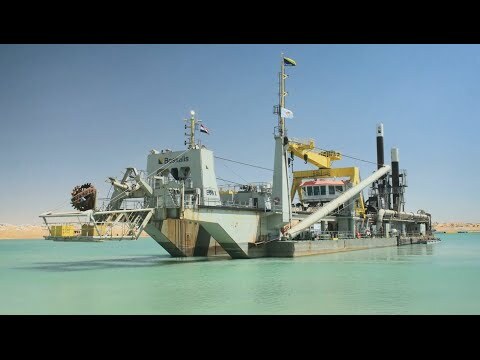 Boskalis also acquired PVW's dredging equipment in the United Kingdom and the Mexican state-owned dredging fleet, as well as a 40% holding in Archirodon Group nv. 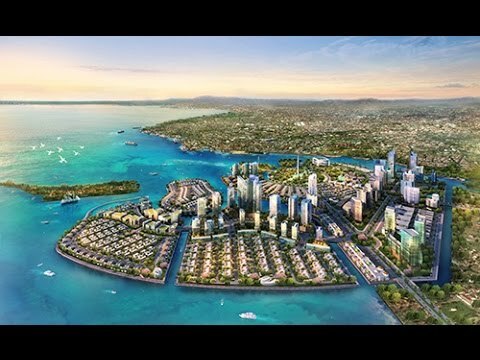 At that time, Boskalis expertise was also in much demand in Hong Kong, with the company being active in the major land reclamation project for the new airport of Chek Lap Kok. In Singapore also, Boskalis is engaged in a multi-year development program. 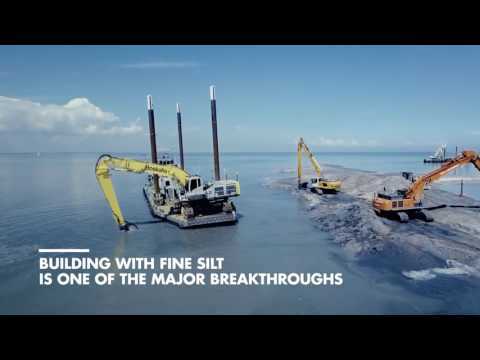 In the new millennium, the global concern remains as dynamic as ever, acting with the decisiveness needed to maintain a leading role in the highly competitive global dredging market. In late 2003, Boskalis improved its market position in the area of soil improvement activities by collaborating with the Cofra group, the global leader in vertical drainage and foundation engineering. Boskalis is the full owner of the new company. 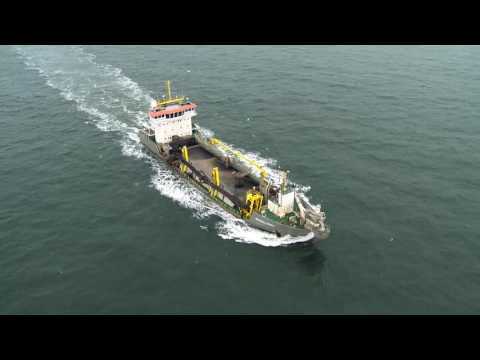 The most recent Boskalis acquisitions were the dredging activities of the Finnish company Wasa and the Dutch company Blankevoort in 2006 and in 2010 Smit Internationale N.V.